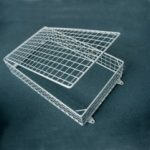 At MS Guardio we offer the best of both worlds, you can choose from among the extensive range of wire mesh guard products that we keep in stock and which are listed on our website, or you can order bespoke products. 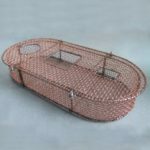 Our bespoke products service takes as many shapes and forms as there are customers. 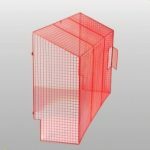 It may be as simple as personalising one of our standard mesh guards with a different colour coating, or as complex as designing a completely new bespoke solution. 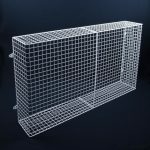 MS Guardio presents bespoke products and standard wire mesh guards manufactured in the UK by AIANO, made from steel produced in UK and EU. For more than 150 years AIANO has combined craftsmanship and service to provide special bespoke solutions for customers, bringing together a unique combination of traditional and modern materials and methods of fabrication. This unique service is now available to customers through MS Guardio. 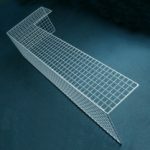 A choice of coatings, e.g., powder coating, plastic coating, galvanising, zinc-plating – please see our article about Materials and Coatings for further information. A choice of colours – for powder coating in particular, a wide choice of colours is available. 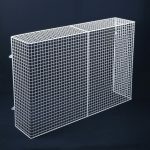 Specification – different weights and sizes of mesh and round bar can be used depending on shapes and configurations as can be seen in the photographs below. 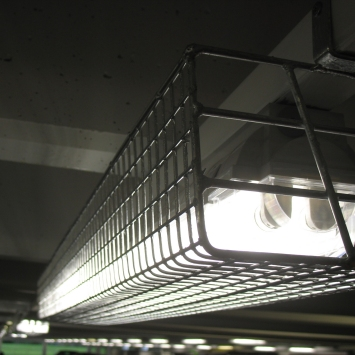 Design solutions – sometimes a new design solution must be devised in order to solve a guarding requirement, such as special fixing on fluorescent light guards to enable them to be fitted to cable conduit, as shown below. 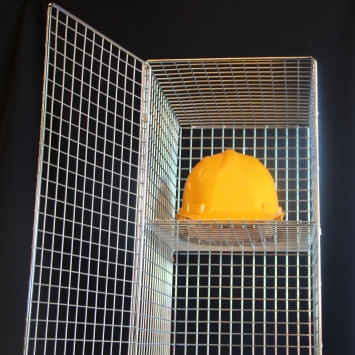 Product options and special features – some guards require additional functions and features, such as removable guards, lockable guards, guards with special fixings and brackets, with special cut-outs to account for pipes or alcoves and obstructions, access flaps and hinged doors and much more. The gallery below shows examples of some bespoke solutions. 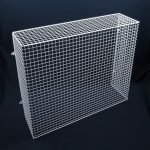 If you are interested in receiving a quotation for our bespoke produts or cannot find what you are looking for on our website, please send us an enquiry or call us at 020 3603 4854 and we will try our best to help. 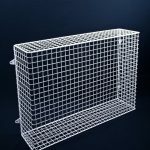 See also our How to choose your radiator guard guide for advice on important criteria in specifying your wire guard. 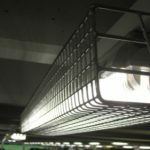 Non standard solutions sometimes require special knowledge and understanding about electrical heaters and light fittings, and the right skills and expertise to develop the most appropriate product design and specification.